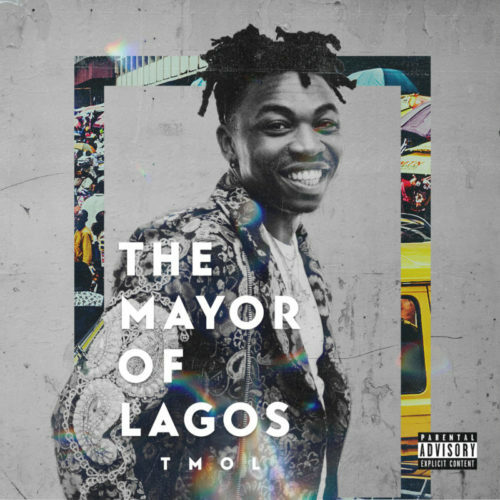 DMW flagship artiste Mayorkun is ready for the official launch of his new album ‘The Mayor Of Lagos’. The singer had been informing fans about the release of TMOL album for a while now. Finally he has taken consolidated steps towards the the album release by putting out the album cover art, tracklist and the date. The album will contain 14 tracks with features from DMW members, Sarkodie, Patoranking and D’banj. TMOL album drops November 16.